John Suhr has been building guitars for 30 years and is renowned for his craftsmanship. 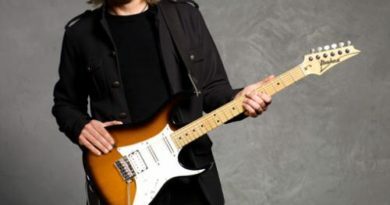 At the price point for a Suhr guitar, I won’t even look at one on display for fear of cash being sucked out of my pockets. 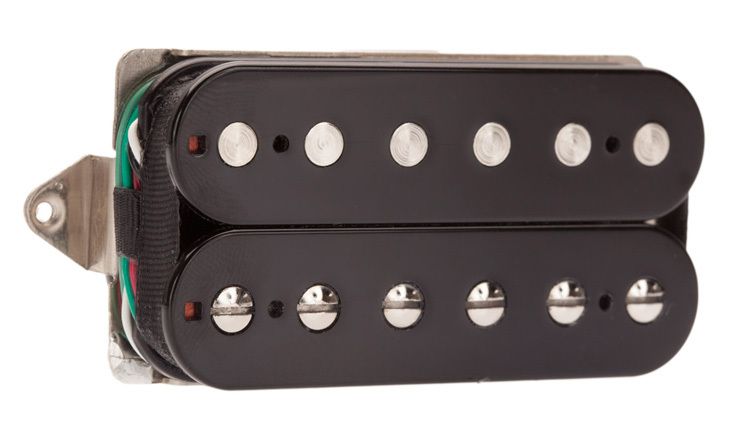 But at least we have the Suhr pickups, which are more affordable for mere mortals. Looking around the Suhr pickups website, I did find that the descriptions helped, but not enough to help me nail an exact idea of which direction to go. I called in to Suhr and found the gentleman I spoke to very attentive and most helpful. I remember being so assured by his comments that I was completing the online order while still on the phone. 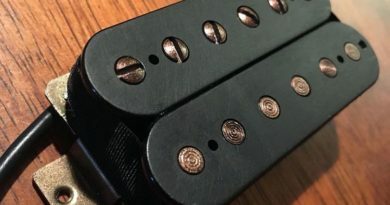 Consider the archetype for a rock pickup and then add an overall increase in clarity and a nice touch of a modern voice (as compared to a vintage or PAF voice). The lows are defined and don’t mush out. The mids are present and provide the roar I enjoy. The highs are clear and have plenty of cut. I had previously tried the Suhr Aldrich model and I like the SSH+ a lot more, without reservation. I’ve tried this pickup in a couple of similar “super strat” guitars. One was a maple body with a maple neck and maple board with a Floyd Rose. The other is the same with a mahogany body. The SSH+ is awesome in both. I find it great for 80s rock, but it’s clearly coming to the table with the good to delivery a very wide range of tones. 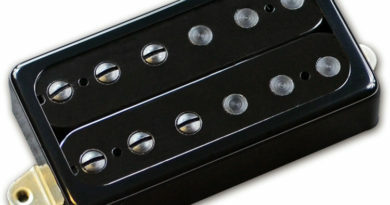 The SSH+ bridge comes in regular and trem spacing, and with 4-con lead wire. Available colors are black, parchment, white, zebra, and reverse zebra. Cover options include nickel and gold. Incidentally, the Suhr SSH appears to be a similar voicing with more of a “vintage hot” output. While I haven’t tried that one yet, it’s definitely on my radar.